My oldest daughter requested that we make and post these as they are one of her favorites! 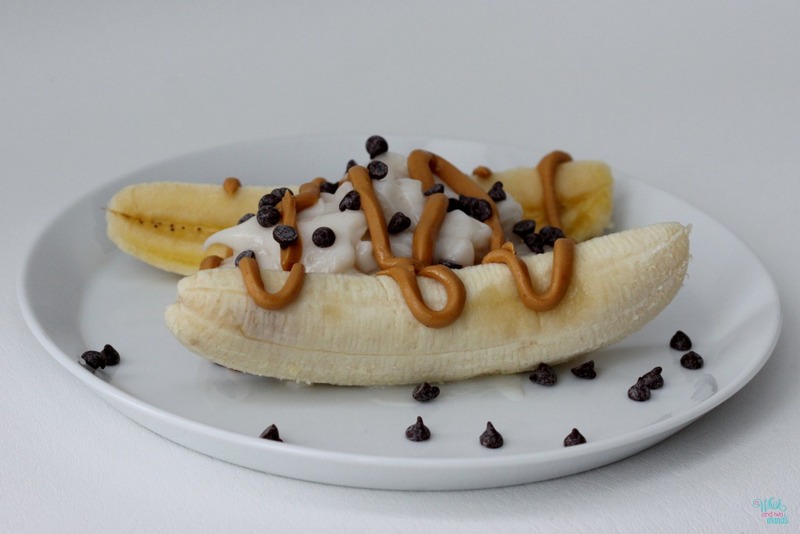 Breakfast Banana Splits, despite the name, are not only great for breakfast but as a healthy snack or dessert. For a smaller snack make them using baby bananas. This is yet another “idea” post where we will tell you how we make them and what we like but feel free to customize them with your favorite yogurt and toppings! Kids have fun helping with this one, they think is a real treat (like we are letting them have dessert for breakfast!) and it’s healthy! Have a favorite combination we would love to hear it! Protein Powder, one of my favs…. adding protein powder in with my yogurt! 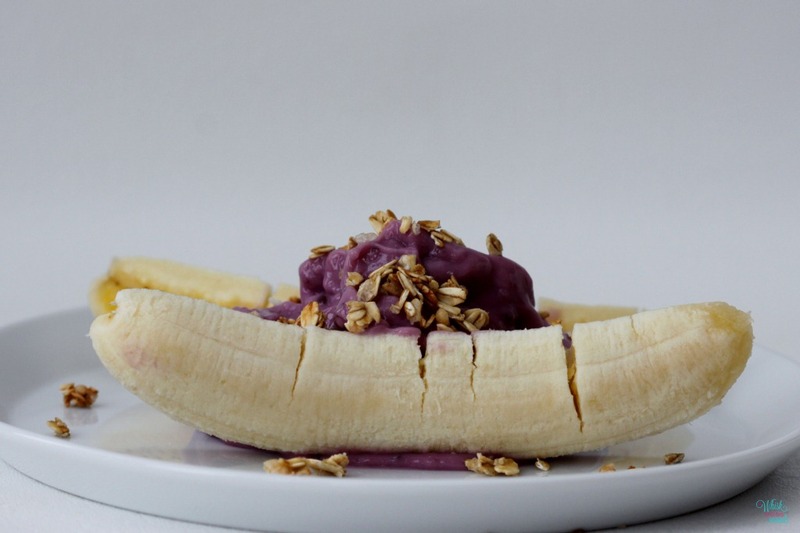 Slice banana in half, spoon yogurt in between banana slices, sprinkle with desired toppings! Enjoy!